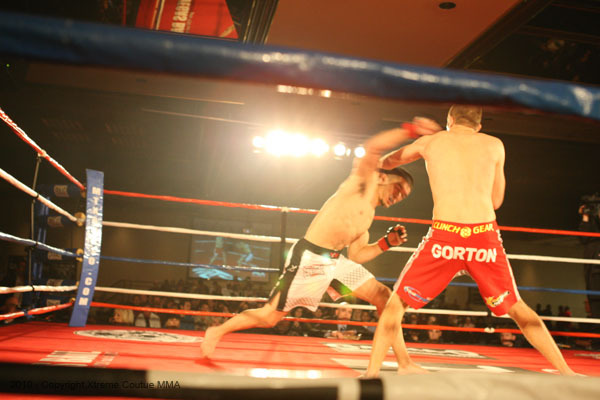 This weekend you can catch some great fights presented by Tuff- N-Uff up in Mesquite, NV. General Admission Tickets are only running $20 and VIP seating is $50. Or you can spend as much as you want because it’s a tax write off for you and it helps the Troops!! Weigh-ins for the event will be held here at Xtreme Couture MMA on Friday October 16th @ 6pm. 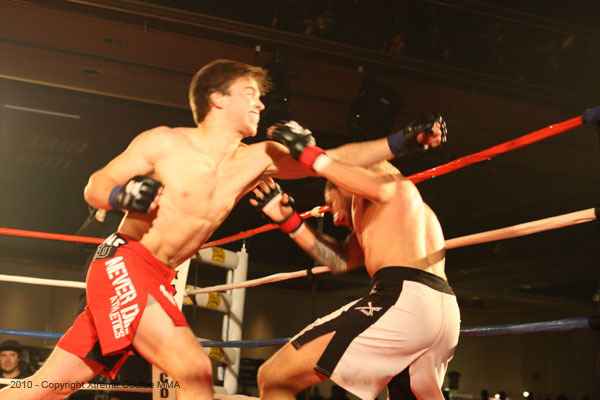 8 members of the Xtreme Couture gym will be competing tonight in amateur MMA at the Tuff-N-Uff show at the Tropicana. Show starts at 7pm and will feature 15 bouts. That’s right, we’re more than half the card. 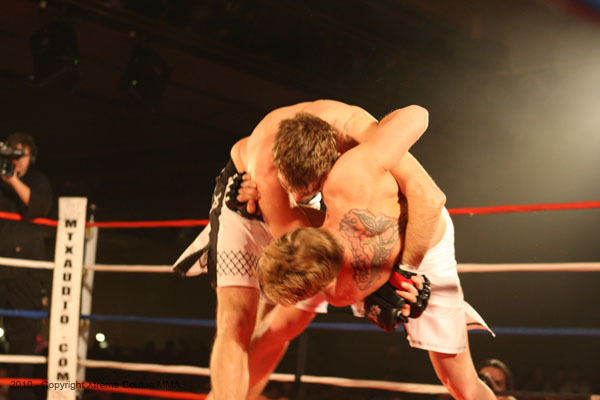 Last month Tuff-N-Uff ran the first sanctioned amateur MMA show in Nevada and it was a barn burner. Awesome action all throughout. 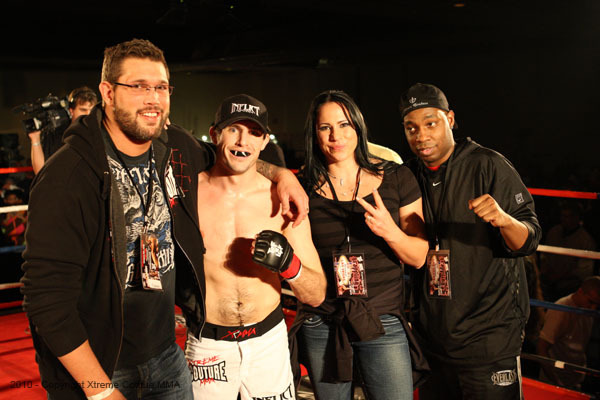 Brice Ritani-Coe fights in the Main Event. He’s from New Zealand (though he was born in LA and has U.S. citizenship) and began his training with Ray Sefo’s trainer. Brice was set to represent New Zealand in the Olympics this summer in Boxing as a Super Heavyweight, but broke his hand a few months back and lost his spot. Now he is in Vegas with us, making the transition to MMA. Chance Torres had the fight of the night at the last Tuff-N-Uff show, expect more of the same when the Hawaiian slugger takes on Devon Vaughner from Team Crack’em. 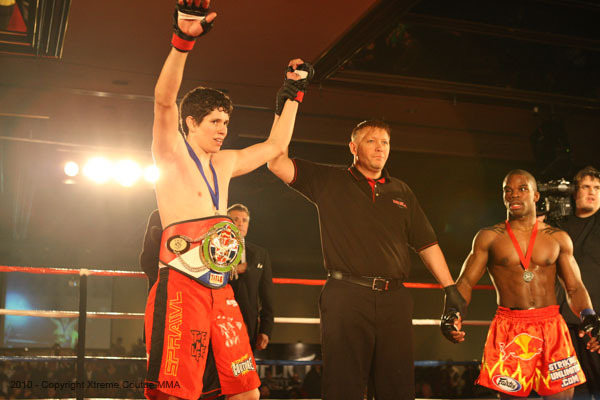 Fellow Hawaiian Kui Gonsalves-Kanoho a disciple of Shawn Tompkins, who teaches kickboxing and wrestling here at the gym makes his amateur debut at 145lbs. Kui is battle ready. Rounding out the Hawaiian contingent of Xtreme Couture members is Kimo Yadao. An accomplished kickboxer, Kimo will be looking to put on a show in front of the 20 plus friends and family coming up from the Islands for his fight. 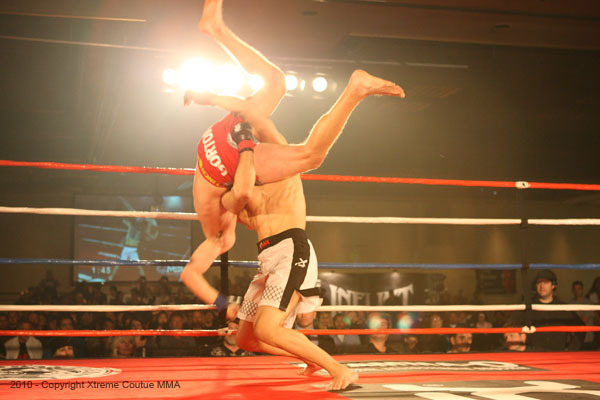 In a battle of related gyms, Mark Phan takes on Chris Brady from Legends MMA in Hollywood. Mark had the slam of the night last time. Jimmy Jones and Weston Dushen will be making their amateur debuts on the card. Weston was all set to fight last time, but his opponent pulled out at the last minute. Hopefully all opponents show this time. Justin Linn returns after a very impressive showing last time out. 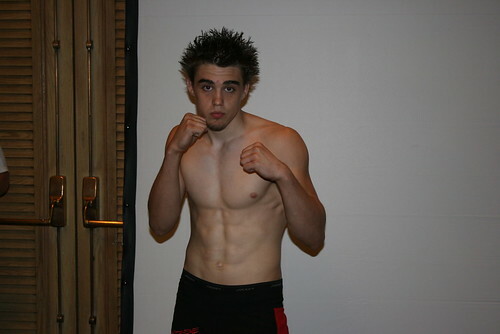 He will be taking on Wayne Wrath another young fighter who put on a great show last time. Justin had left the building when we got the crew together for the above photo. So here is one of him solo after he hoped on the scale yesterday. We are in the process of formalizing an amateur program at the gym now and will be announcing it shortly.